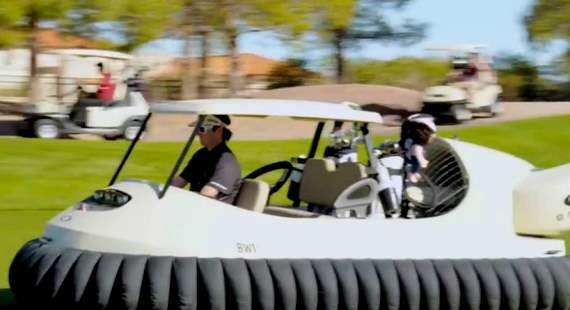 Golf pro Bubba Watson and his sponsor Oakley have come up with a new way for getting around and golf course. He hopes we will now throw our bags in the back of a hovercrafts and head off for the first tee. 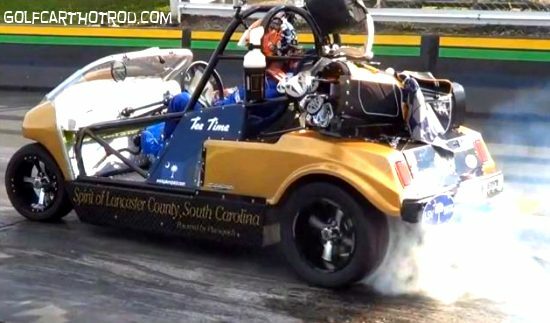 The pair have created the world’s first hovercraft golf cart. Using hovercraft technology, the BW1 is able to glide over any terrain, including grass, sand, and water. They have yet to address the issue off all the added noise. Good luck with fixing that part of the problem.